WALLmiami is proud to announce the new Thursday night called 808 House. What is 808 House? This event is simply the most exciting new party on SoBe! 808 House mixes an international Miami Beach vibe with a high energy hip hop party. This intriguing infusion of music and energy is why WALLmiami is ready to take over your Thursday night plans! To capture the essence of this new hip hop vibe, we brought in DJ DZA. “I’m not scared to play Whitney Houston’s ‘I Wanna Dance with Somebody’ next to some hood record. It doesn’t bother me as long as it sounds right,” said DJ DZA. That exactly sums up exactly what we are excited to bring to his party. 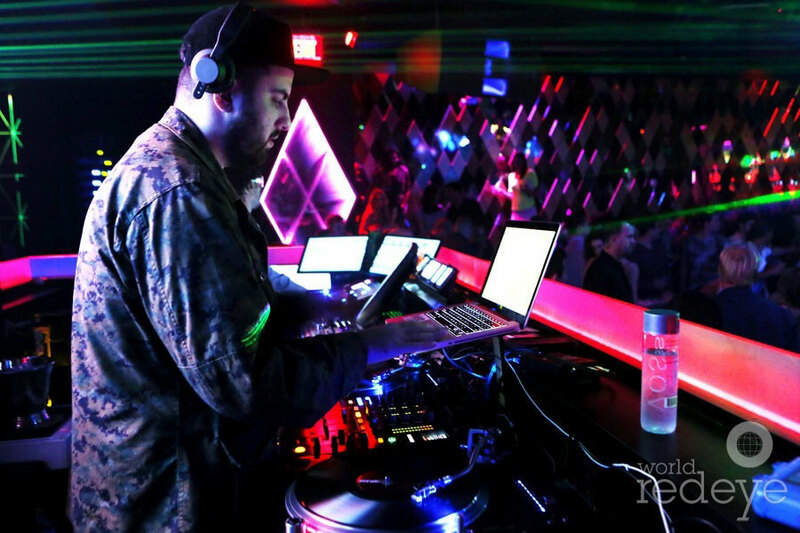 Another quality, which makes DJ DZA’s unique spin style perfect for our party, is he was born in Paris but now calls Miami home. Miami, we hope you are ready for this new hip hop event! We are sure to make some memories and great friends along the way. Check out the launch of 808 House here.